This month we feature one of the new David Austin roses making their way onto the New Zealand market this winter and one named for a member of the Austin family. 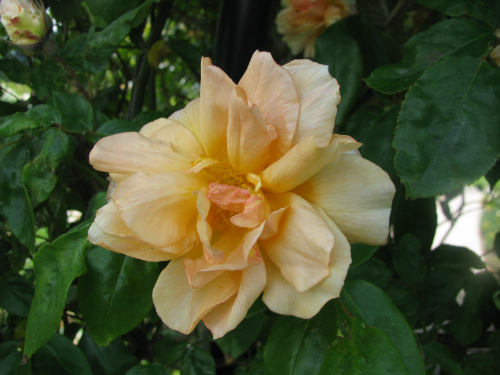 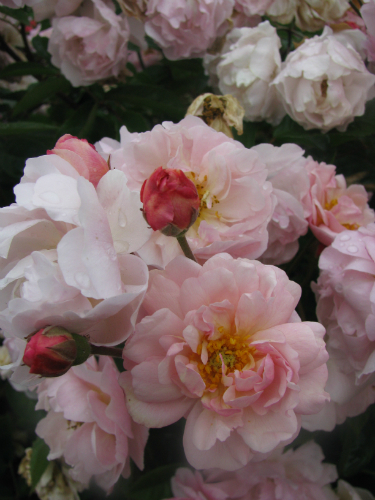 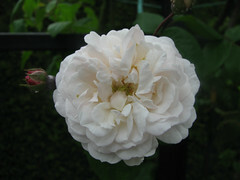 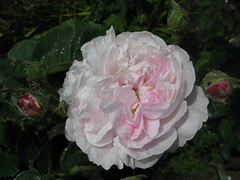 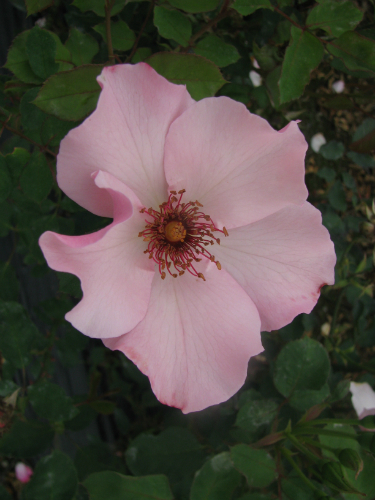 ‘Olivia Rose Austin’ is named for the granddaughter of David Austin Senior who passed away at the end of last year. It features cupped rosettes of mid pink that are produced throughout the growing season. 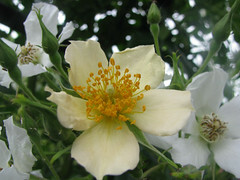 There is a light to medium fruity scent to the blooms which are shown off against dark green healthy foliage. 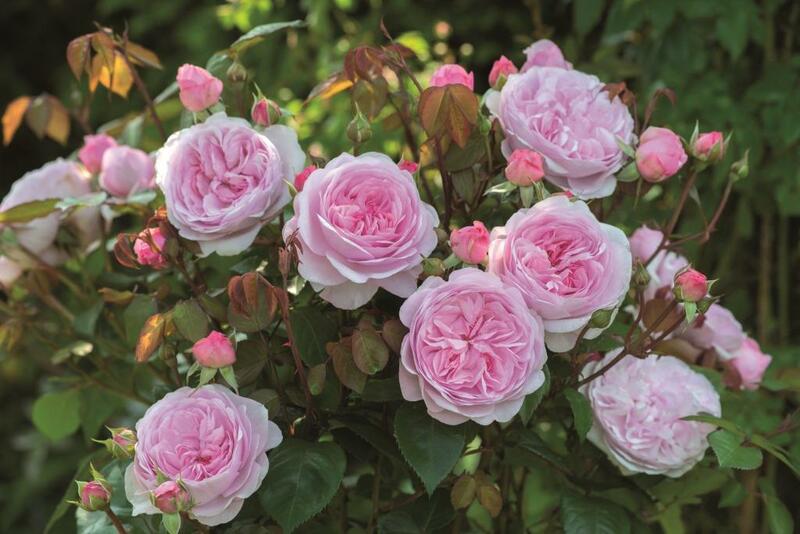 This will be a great addition to any garden especially lovers of English roses.